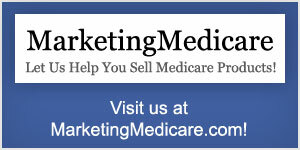 one agent at a time. InsuranceCareer.com is an online information resource created by Berwick Insurance Group to help inform and educate insurance professionals or those that want to learn more about insurance careers. InsuranceCareer.com is your source for quality information about insurance careers, insurance industry opportunities and more! 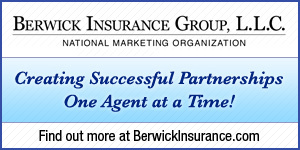 Berwick Insurance Group is a National Marketing Organization, which specializes in the marketing and sales of various insurance products. As a top producing insurance brokerage firm, we found that resources to learn about the insurance industry were severely lacking. Therefore, Berwick Insurance Group created InsuranceCareer.com as a much-needed resource to help people gain a better understanding of the insurance industry. As specialists in the insurance industry, all information on this site comes from an agent’s perspective and provides valuable insight on how to best approach and develop various insurance careers. Berwick Insurance Group’s combined years of experience and success in the insurance industry give us a unique opportunity to help others make educated career choices. We are dedicated to providing independent insurance agents with the right tools and support to grow their business and achieve the success they desire. Berwick Insurance Group leverages experience, superior products and proven best practices of the insurance industry to cultivate a winning team environment.